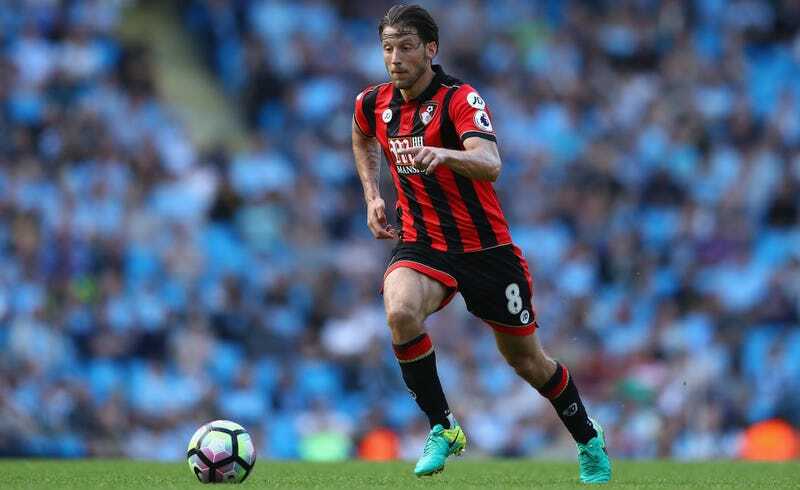 Arter and Bournemouth noticed Barker’s misguided attempt at humor and reported his account to Twitter for being abusive. Bournemouth also released statements condemning the messages. Condicote, the team Barker played for on loan, and Hitchin Town, his parent club, both cut ties with him. Barker initially claimed he had been hacked, then apologized for the tweets, deleted the offending ones, and then deleted his entire account. The lesson, as always, is to never tweet.